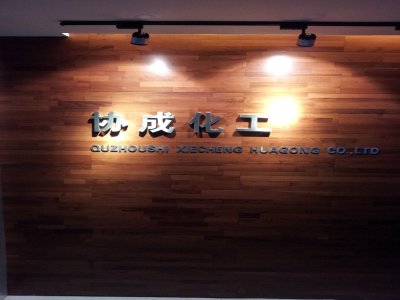 Quzhou Xiecheng Chemical Co., Ltd. is situated in Quzhou City, Zhejiang, where enjoys convenient transportation. The company was founded in March 2007. 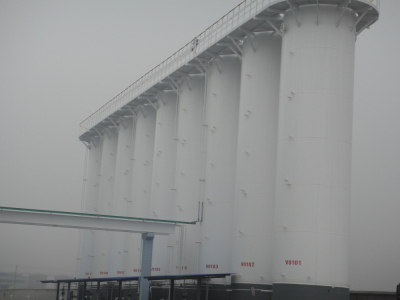 It is a professional manufacturer and supplier of refrigerant and Methane Chloride. 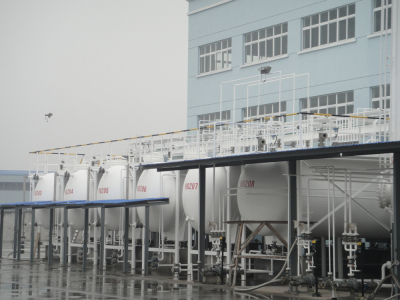 Main products are methane chloride, refrigerant, and other chemical products. 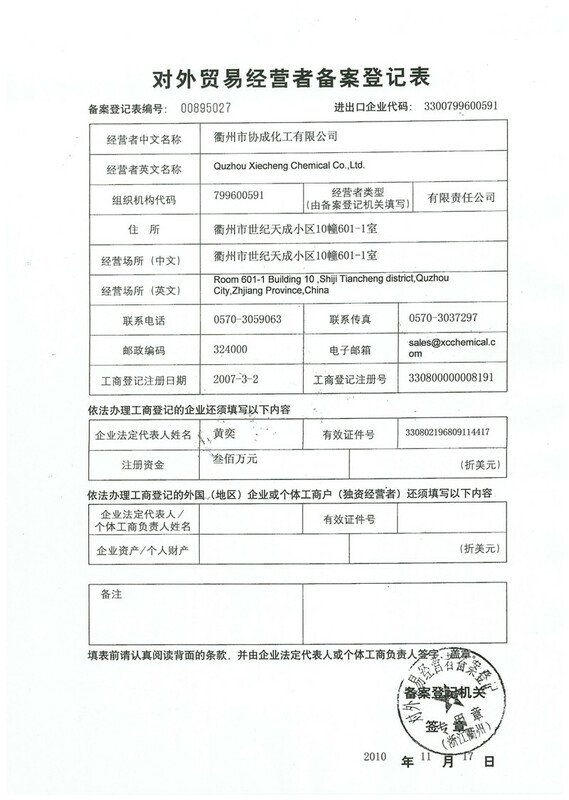 In 2010, the company got independent import and export right. At present, the company has 100 employees, 24 ISO tanks, and 10 locomotives. In 2014, the annual turnover broke through ¥ 100 million. Our company passed the ISO 9001 Quality System Certification in 2015. 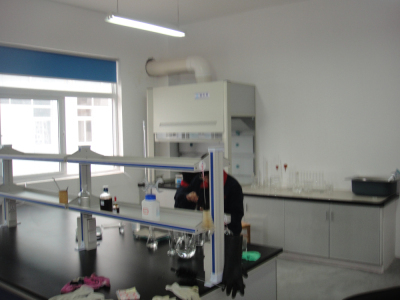 Our main clients are DowCorning, Solvay, Shandong Dongyue, and etc. Our products are sold to Africa, America, EU, Middle East, Southeast Asia, and other countries and regions. 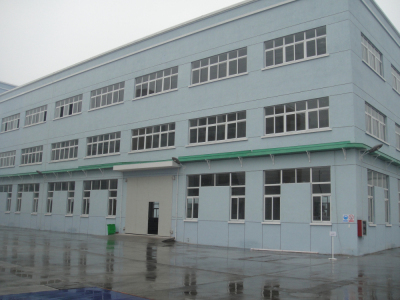 The company adheres to enterprise spirit of "sincere service, competitive price, integrity top, win by quality".